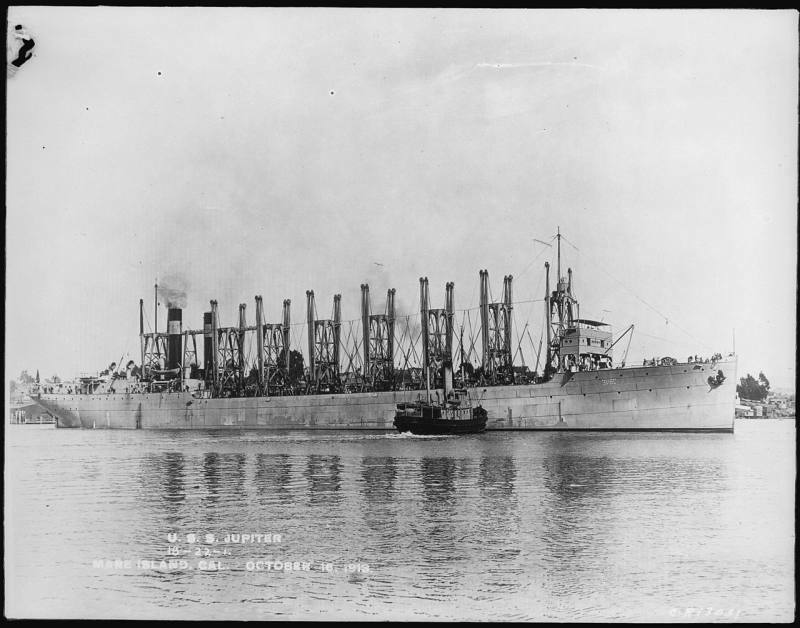 The USS Jupiter was commissioned as a collier on April 7th, 1913. The ship was one of the Jupiter-class colliers. On March 24th, 1920 the ship was decommissioned. 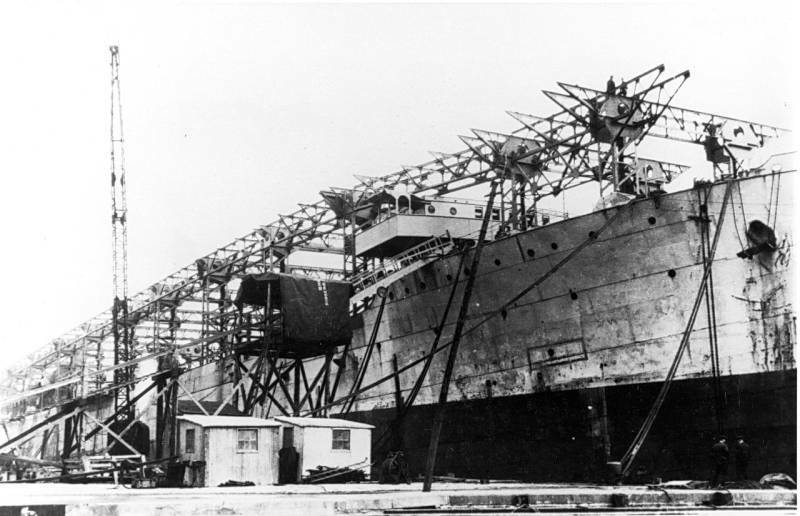 Ater being refitted as an aircraf carries, the ship was recommissioned on March 20th, 1922 as the USS Langley (CV 1), the U.S. Navy's first Aircraft Carrier. 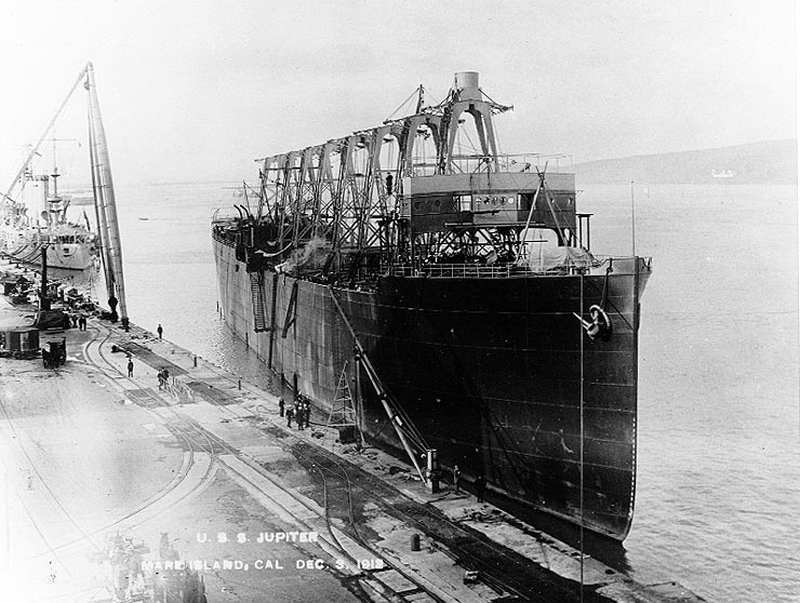 USS Jupiter's keel was laid down on October 18th, 1911 at Mare Island Naval Shipyard, Vallejo, California in the presence of then President William H. Taft. On August 14th, 1912 the ship was launched and she was commissioned on April 7th, 1913 under the command of Commander Joseph M. Reeves. The ship was a so-called collier of the Proteus-class, fitted for the transport of coal. 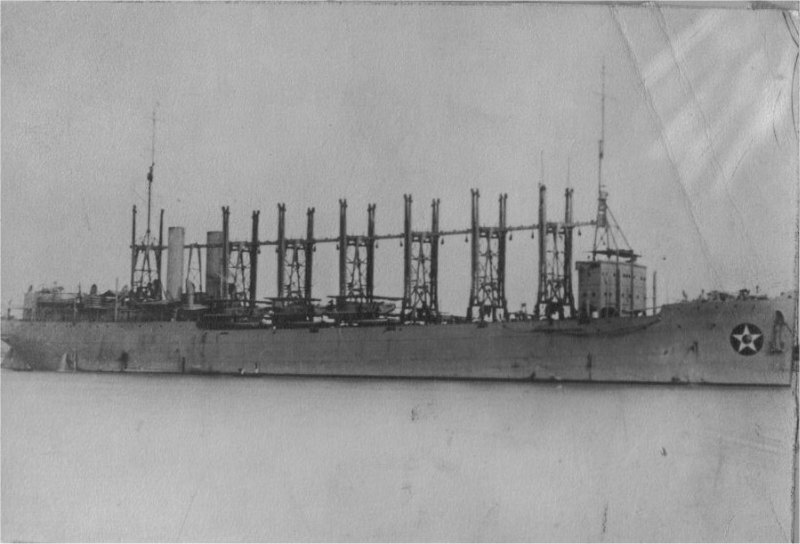 After her trials, the ship was sent to San Francisco to embrak a United States Marine Corps detachment, bound for the Pacific Fleet at Mazatlan, Mexico, where she arrived on April 27th, 1914. Here she participated in the Veracruz Crisis and remained in the area until October 10th, 1914, departing for Philadelphia. USS Jupiter in this was the first ship to pass the Panama Canal from West to East. The ship was attached to the Atlantic Fleet Auxiliary Division, cruising the Atlantic and the Gulf of Mexico. 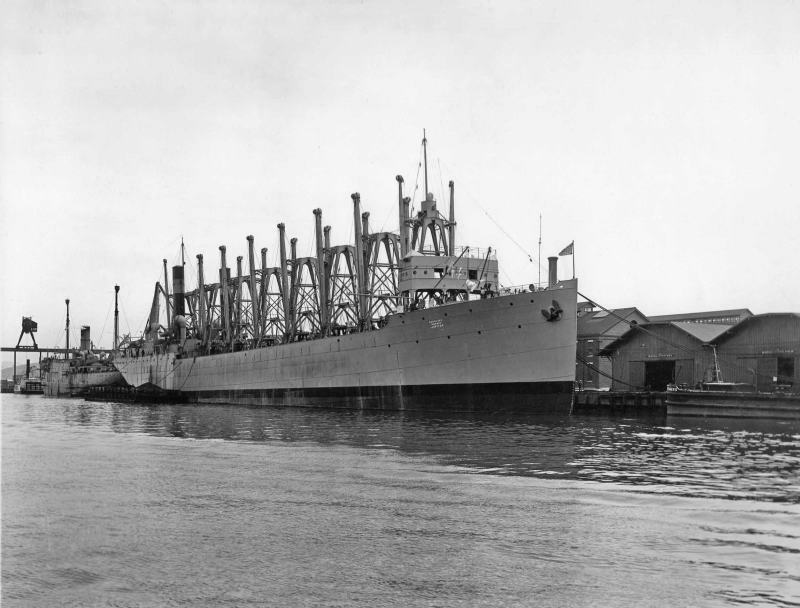 On April 6th, 1917, USS Jupiter was attached to the Naval Overseas Transport Service in Norfolk, Virginia. 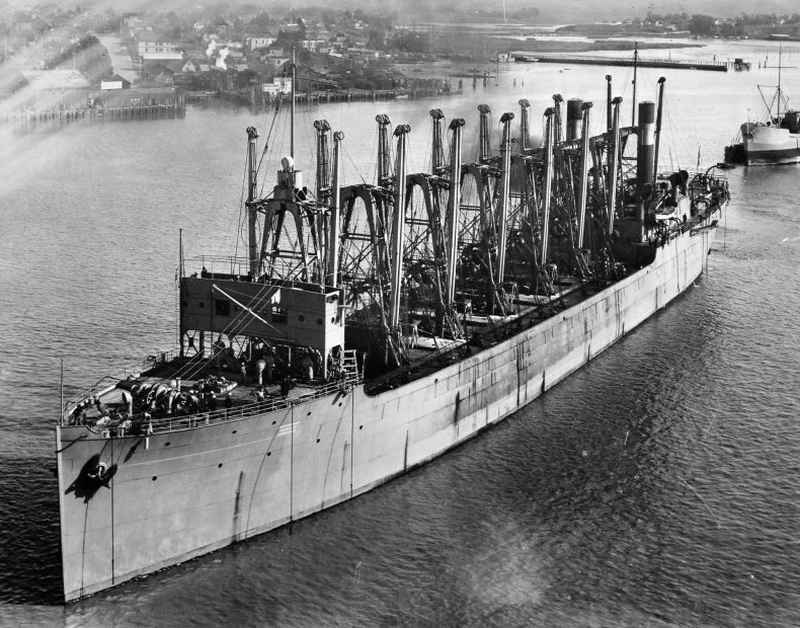 The ship participated in two cargo convoys to France in June 1917 and November 1918. During the first voyage the ship transported the first US aviation detachment to arrive in Europe. 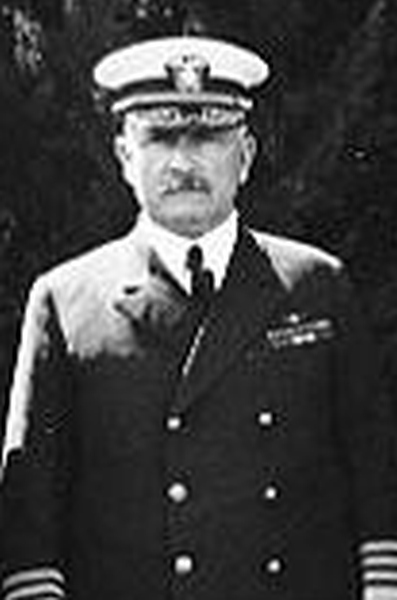 This unit was under command of Lieutenant Kenneth Whiting, who would return to the ship as its Executive Officer, after it was converted to the aircraft carrier USS Langley (CV 1). 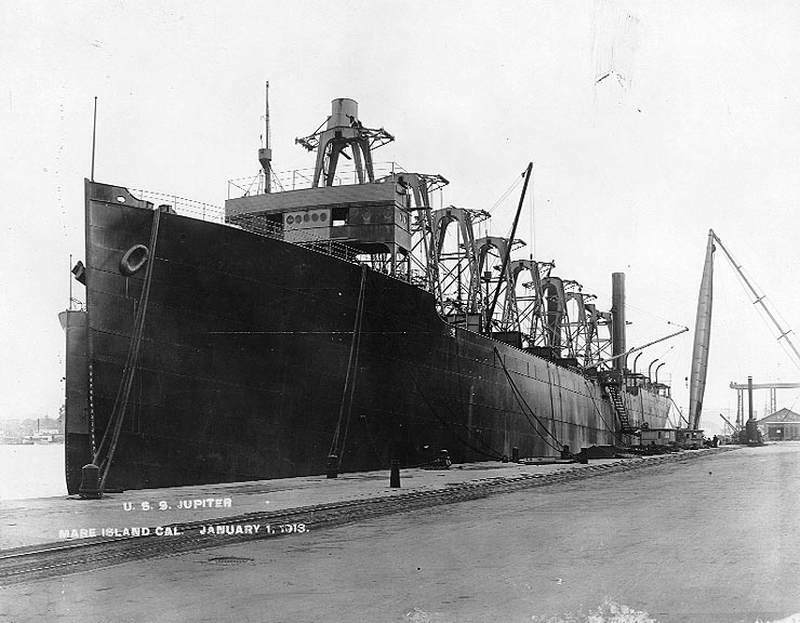 On January 23rd, 1919, USS Jupiter returned in Norfolk and again sailed for Europe on March 8th, 1919 for coaling duties in Europe. August 17th, 1918, she returned to Norfolk once again, sailing along the West coast. On July 11th, 1919, USS Jupiter was designated to become an aircraft carrier and left for Hampton Roads, Virginia on December 12th, 1919. Here the ship was decommissiones on March 24th, 1920. The conversion took place at the Navy Yard in Norfolk, Virginia. 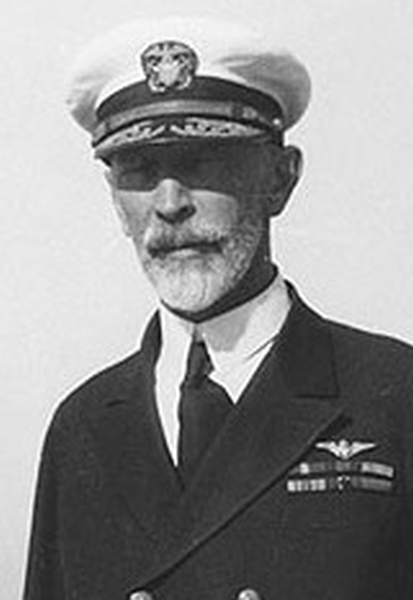 She was renamed to USS Langley on April 11th, 1920, in honor for Samuel Pierpont Langley, an American astronomer, physicist, aeronautics pioneer and aircraft engineer. On March 20th, 1922, the ship was recommissioned as USS Langley (CV 1).